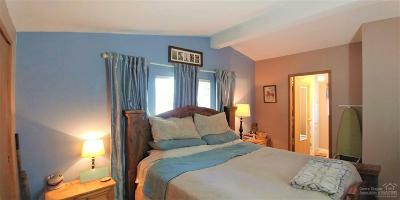 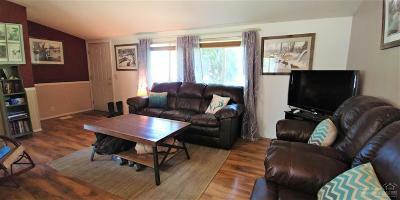 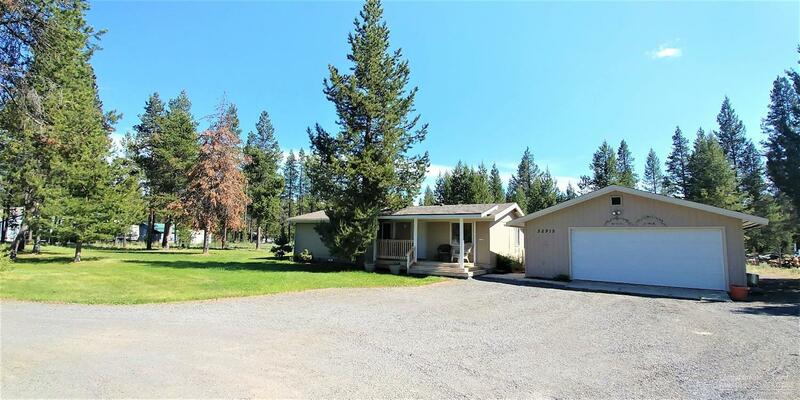 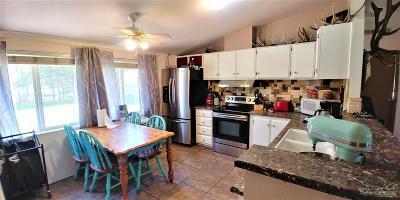 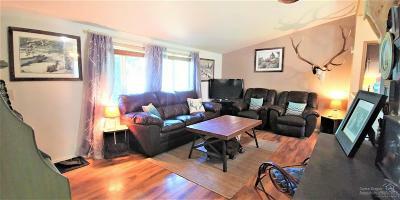 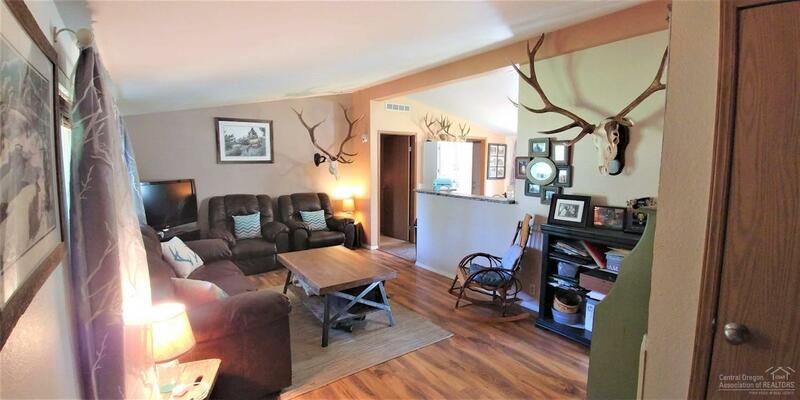 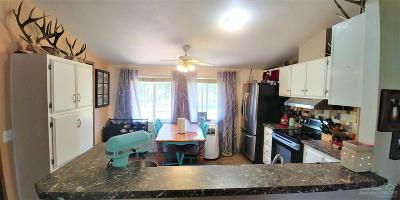 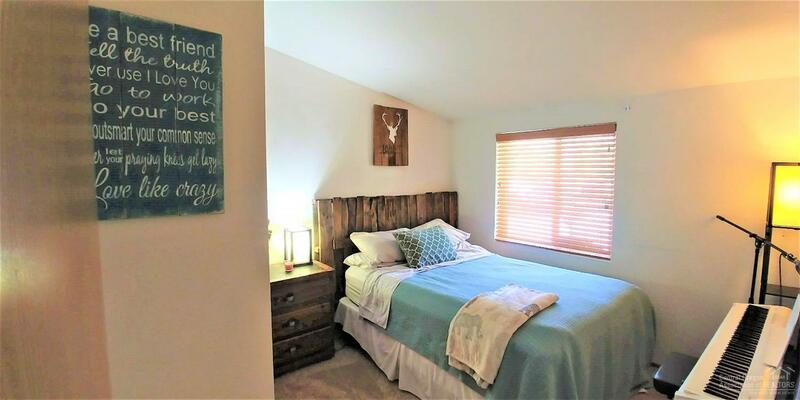 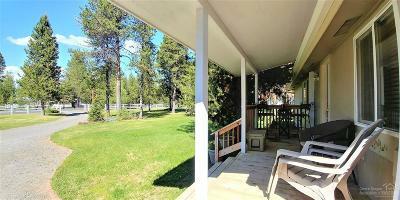 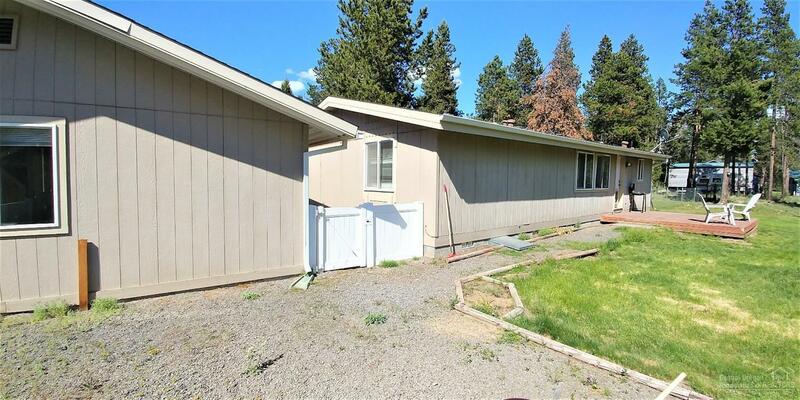 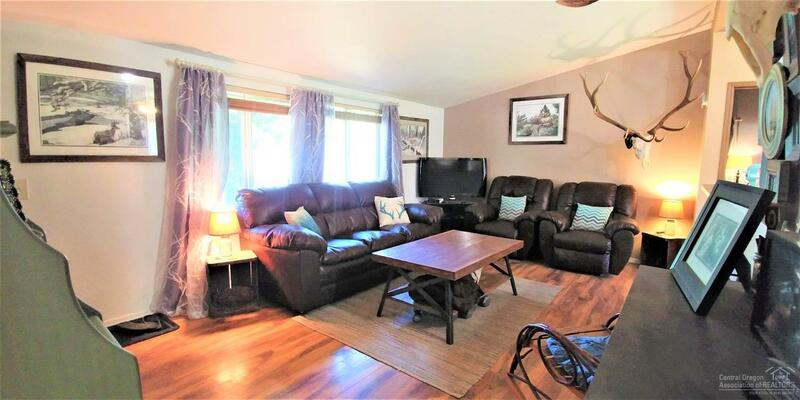 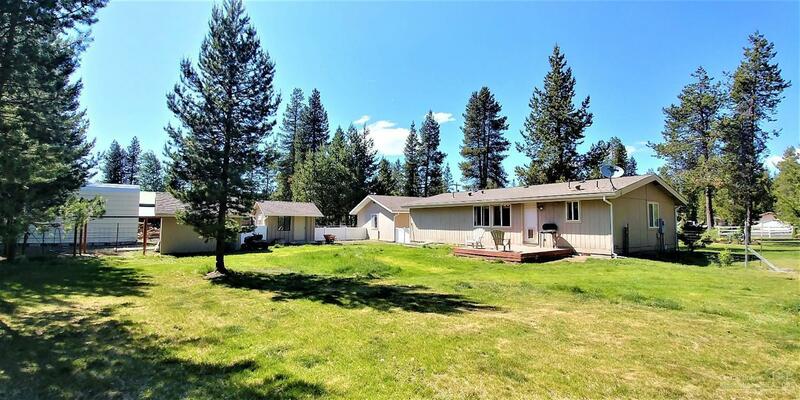 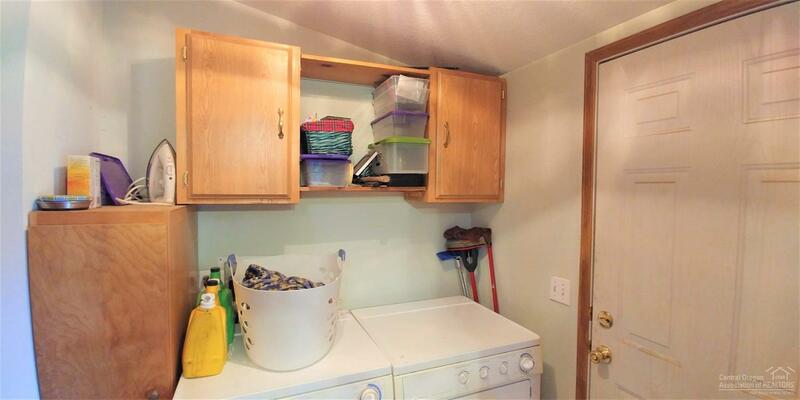 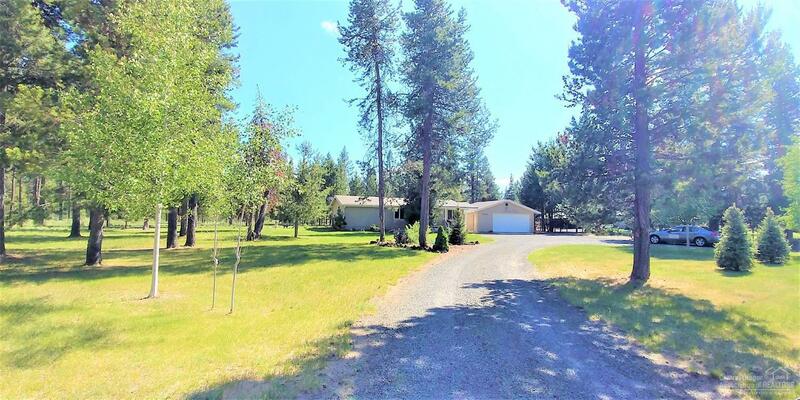 Lovely, updated home near golf course, river in great neighborhood w/lots of privacy, 1+ acre off paved roads. 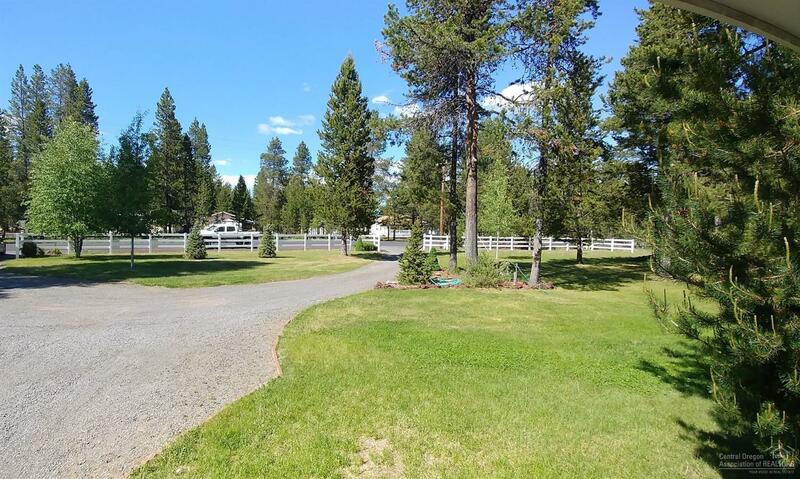 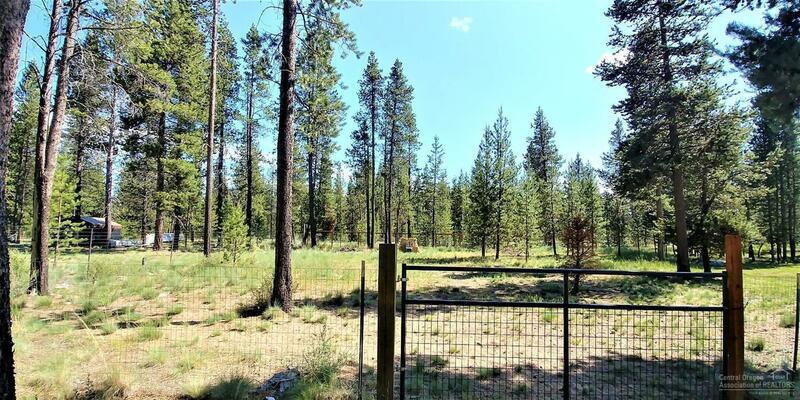 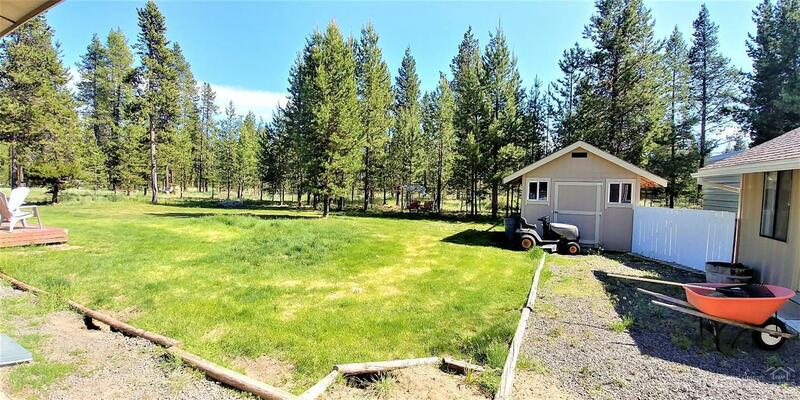 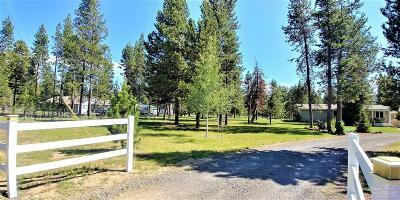 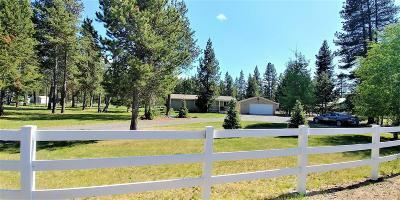 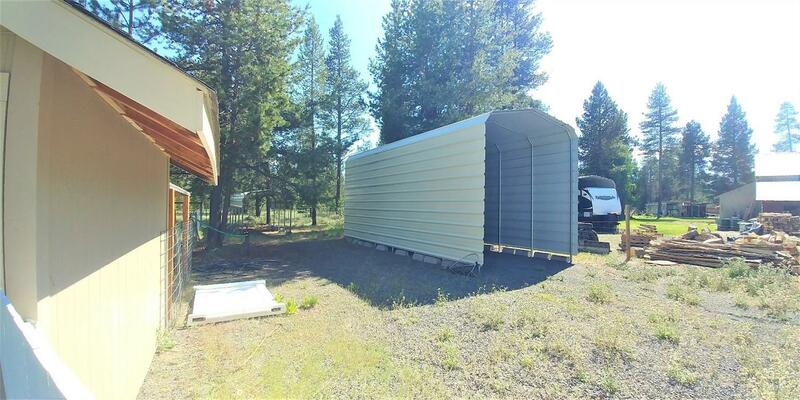 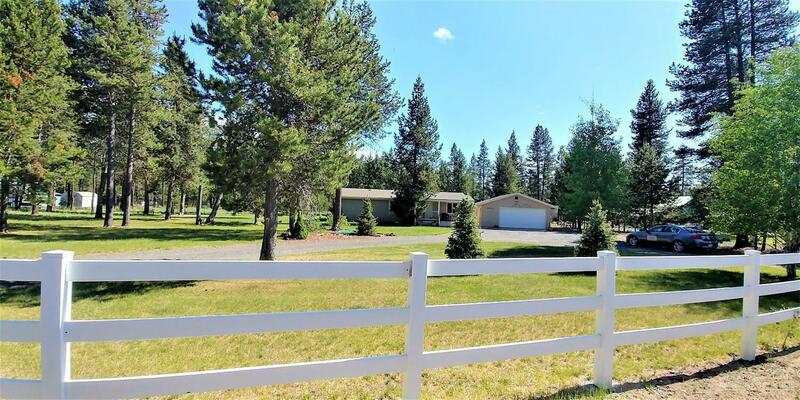 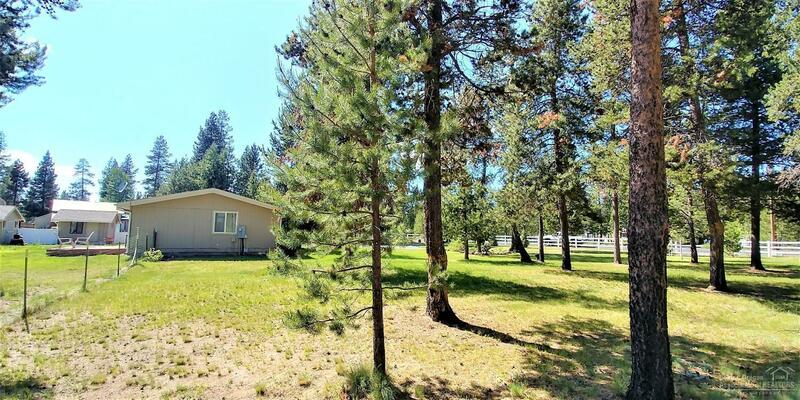 Fully fenced vinyl white picket & wire w/separate gate, circular drive, partitioned areas for RV/horses.No HOAs. 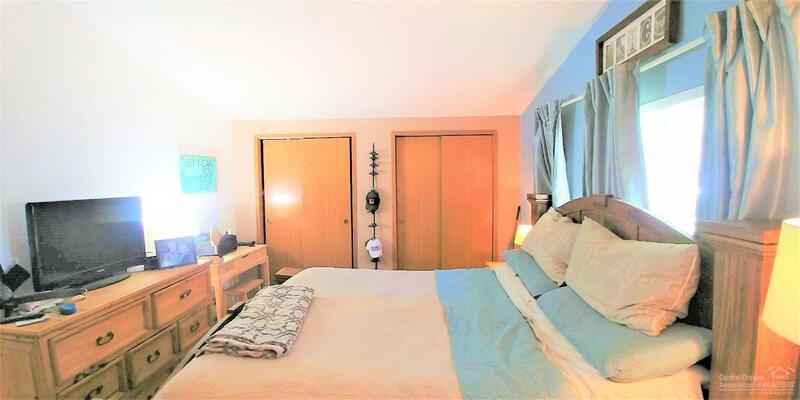 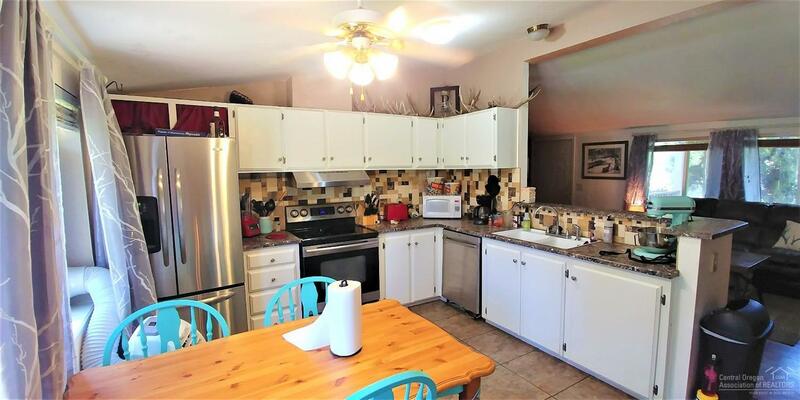 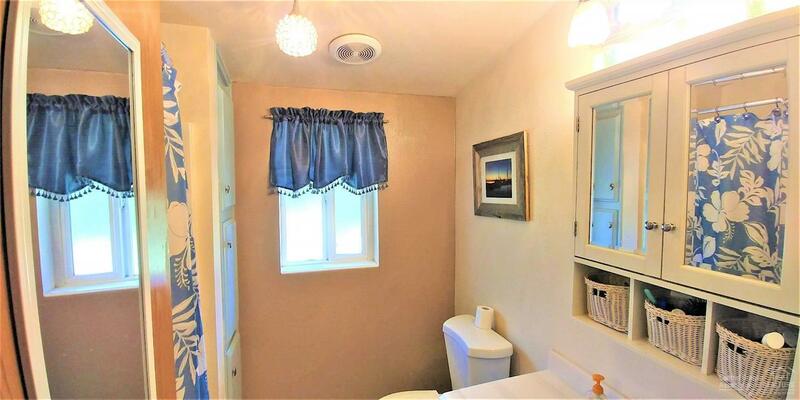 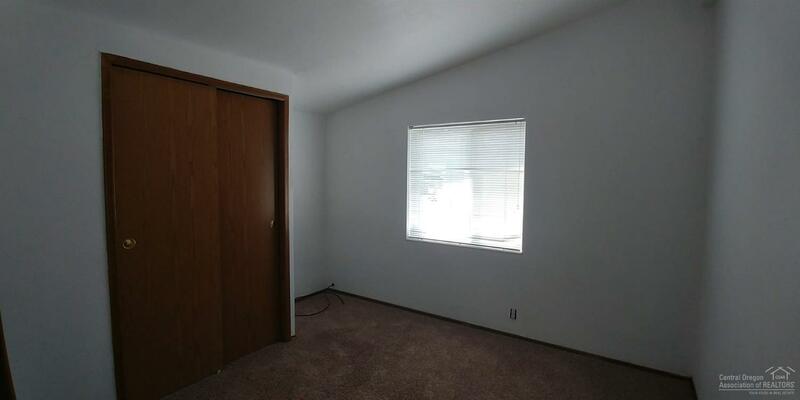 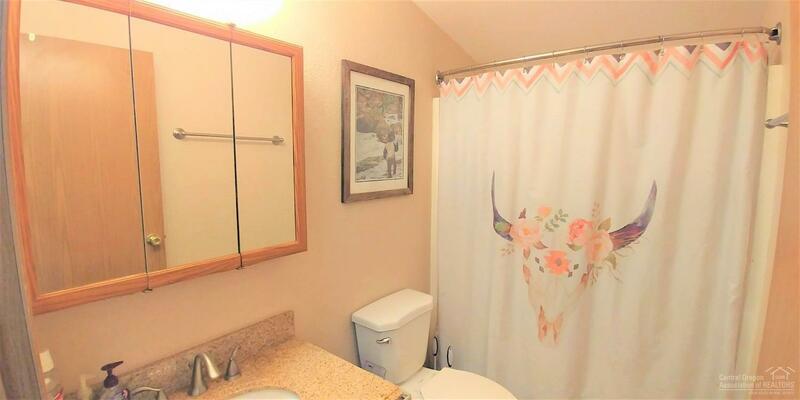 Freshly painted, main bath w/granite counters, stainless appliances, Vltd ceilings, new light fixtures, plantation blinds, fencing w/gate, dbl detached garage, addl carport & RV covered parking, addl sheds, sprinklers, metal/comp roofs.